Tyga and Kylie Jenner were a couple for a lot of time. However, the two separated, although not much has been revealed about their reasons to end their romance. Well, now, Tyga has decided to open up about his relationship with the successful cosmetics business owner. Tyga talked about the Keeping Up with the Kardashians star during an appearance on Los Angeles’ Power 105.1 The Breakfast Club. The star did not only talk about his struggles with Kylie, but he also had some opinions to share about Kylie currently dating Travis Scott. Tyga claimed that the decision to separate came from both sides, as they simply decided to part ways. “I mean, we started off as friends, and then we got into a relationship. It ain’t a losing thing,” he revealed. “When you make a decision to not be in a relationship with somebody, you make that decision, you split ways,” Tyga added. Tyga also claimed that he is no longer in love with Kylie. “When you’re with anybody that first year, it’s magic and then after that you start realizing a bunch of s–t. I think the main thing was a lot of people—a lot of outside influences—and…she’s younger than me and she’s dealing with perception. I’m older so I can deal with perception. But for her, growing up how she grew up, image and perception was everything,” he said. The rapper also claimed that he was not bothered about Kylie’s very public life, as he knew that this was how “she made her money.” Still, the rapper revealed that this was not for him and he wouldn’t like to be once again part of the Kardashian-Jenner clan. “I mean, when it was good, it was good. 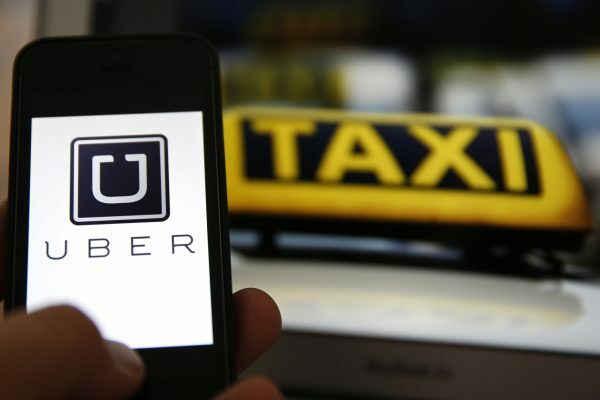 When it was bad, it was really bad,” he said. Tyga also claimed that he believed that a lot of rumors about him and his financial struggles were so much debated in the media only because he was dating Kylie. Tyga also said that since they parted ways, he was no longer targeted by the media. The star also confessed that it is not easy to date a Kardashian-Jenner woman. 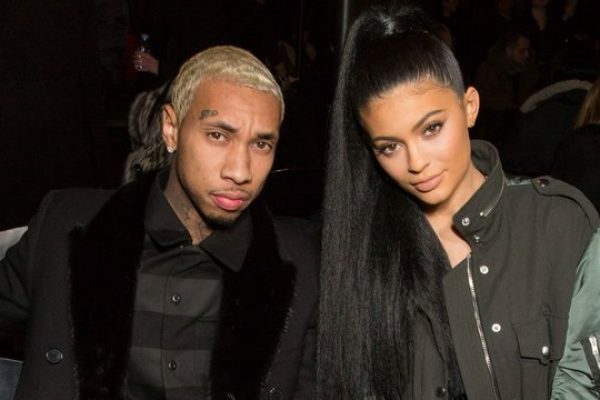 When it comes to the new love story between Travis Scott and Kylie Jenner, Tyga said that he is fine with it and he has absolutely no hard feelings. Famous singer Adele needs to make sure that she will not use too much her voice in the near future due to the fact that she is dealing with damaged vocal cords. In fact, the famous singer has been forced to use “sign language” to communicate, as she actually is unable to make a sound. So, according to The Sun, the talented singer is in the necessity of using sign language to communicate with everyone, including her husband. This is a must for the star to rest her voice because she had damaged her vocal cords. The issue was first revealed earlier this month, when Adele actually had to cancel two final shows because she couldn’t properly use her voice. 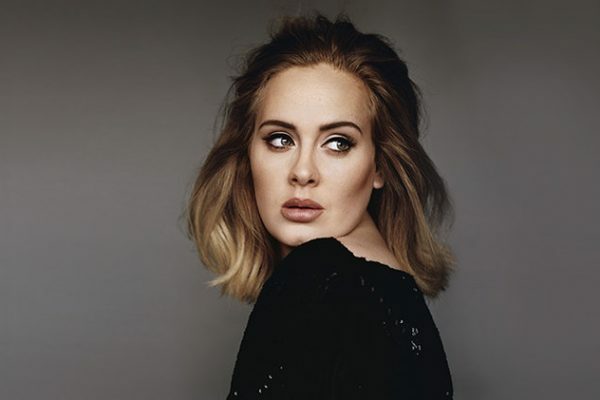 Soon after that, her doctors told Adele that she had to completely rest her voice. So, this means that Adele is not allowed to make any sounds. Of course, the only thing left for her to do to be able to communicate with other people was to use sign language. The star “made-up sign language” and she continued to use that for days. Reportedly, Adele was very committed to avoiding talking, so she actually refused to talk even when she was looking for a school for her son, Angelo. Apparently, Adele visited a potential school for her boy, who is four years old, and she actually visited a posh pre school in London. Her husband was also accompanying Adele. The star made absolutely no sound and managed to stay on that track although she was asked direct questions by a lot of people who did not know that she needed to rest her voice. “She was gesturing wildly at times to Simon to communicate and he was doing all the talking for them,” a source explained. “It was almost funny at times because he joked that it was her made-up sign language. It looked like it was really frustrating her and she stroked her throat a few times as if it was hurting her,” the same insider added. Well, hopefully the rest period will help Adele and the famous singer will be able to get back on the stage very fast. Jay-Z and Kanye West have caused a lot of headlines lately with their feud. The fact that the two famous rappers are fighting was quite surprising, considering that Jay-Z and Kanye have been close friends for several years. However, exactly what led to the quarrel is something that remains unknown for the moment. Still, what seems certain is that the two stars do not plan on reconciling in the near future. It has been claimed that Kanye and Jay-Z are never going to “speak again.” So, this means that things have gone so far and the friendship can no longer be repaired. The scandal started with Kanye’s rant last year, when the rapper made some comments on stage about his friend and his wife, Beyonce. He called on Jay-Z, saying that the star has excluded him from his life and actually asked Jay-Z to not send his “killers” for him. Kanye was later hospitalized. Well, Jay-Z made no comments about that last year, but this year he released a new album in which he slams Kanye. What Kim has to say about this? Well, some previous reports claimed that the Keeping Up with the Kardashians star is not happy at all with this situation and wants Kanye to reconcile with Jay-Z. She wants to support her husband, but at the same time she wants to continue being friends with the power couple Jay-Z Beyonce. “[Kim] doesn’t want the beef, she wants status, and some of that comes with being friends with the right people,” an insider claimed according to Hollywood Life. “Clearly Beyonce and JAY are the right people. Kim doesn’t like that JAY called out her husband on the album but she wants Kanye to be the bigger man and apologize so they can move on and return to being friends,” the source added. Andrew Garfield Says he is Gay? 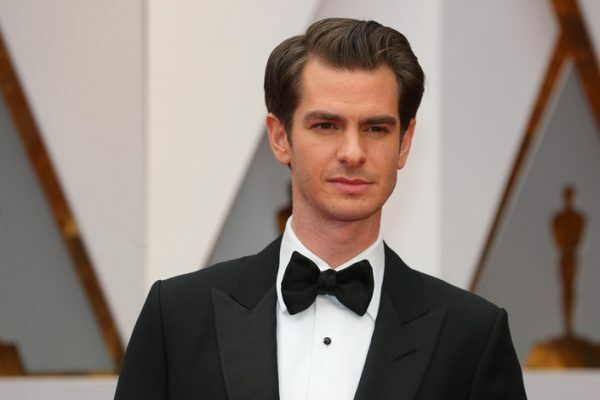 Famous Amazing Spider-Man actor Andrew Garfield has managed to shock his fans. The star has just claimed that he is gay. The statement is quite shocking because Andrew dated for a lot of years famous actress Emma Stone. The actor, who is 33 years old now, also revealed that he is considering the possibility of having a relationship with another man. Andrew made all these comments during a recent interview, Gay Times reported. Andrew said during this talk that he considers himself to be “a gay man right now just without the physical act.” “My only time off during rehearsals – every Sunday I would have eight friends over and we would just watch Ru,” he went on to say. The actor explained that this is what he has been doing outside of his work on his new play. “This is my life outside of this play. I am a gay man right now just without the physical act – that’s all,” he claimed. Of course, given this statement, it is not clear if this has been an admission, or just a comment that the actor made because he has been spending a lot of time with his friends. Moreover, in this new play, the star actually interprets the role of a gay man, who has been diagnosed with AIDS. However, at one point during his interview Andrew clarified things: “As far as I know, I am not a gay man.” Still, this does not mean that he can’t, at one point, be interested in a relationship with another man. “Maybe I’ll have an awakening later in my life, which I’m sure will be wonderful and I’ll get to explore that part of the garden,” the actor claimed. “But right now I’m secluded to my area, which is wonderful as well,” he went on to add. Of course, immediately after the claims were made public, a lot of people took to social media to comment, many actually criticizing Andrew for his claims. 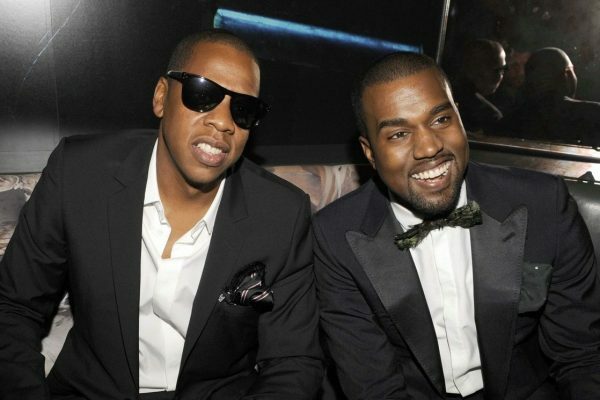 The fact that Jay-Z and Kanye West have been feuding is no longer a secret for anyone. It all started with a song released by Jay-Z, which dissed Kanye and said that the famous rapper was actually insane. As imagined, Kanye was not happy with this. Related or not, the rapper decided to sue Tidal, Jay’s company, seeking some money he is allegedly owed. 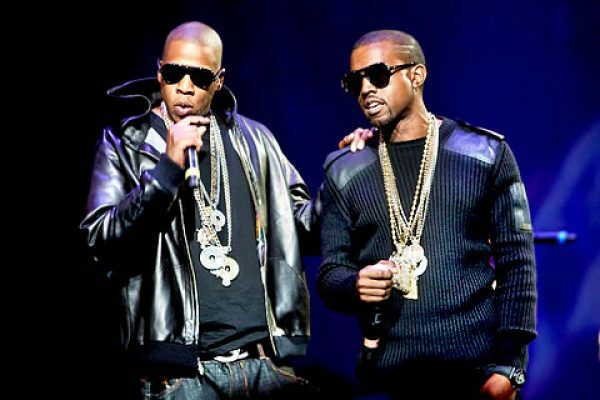 But what caused this feud between Kanye and Jay-Z, who were always known to have been friends? Well, it seems that it all started with the public rant that Kanye had last year in the middle of a concert. It seems that Jay-Z did not forget or forgive Kanye for that, and he might think that the rapper’s medical condition was not an excuse for the comments Kanye made about him and his wife Beyonce. TMZ reported that Jay-Z was extremely furious with Kanye when he made certain claims about Beyonce on stage and then about himself. The event happened on November 19th in Sacramento. Kanye basically called out Jay-Z for shutting him out of his life. Jay-Z made no comments after that and it seems that now, more than half a year later, he decided to diss Kanye in his new single Kill Jay Z. An insider allegedly close to Kanye said that the famous rapper understands that Jay-Z might be upset. “Kanye was days away from going to a psych ward with some really serious mental issues. We get why he [Jay] was upset, but give Kanye a break,” the source said. There is no official comment for the moment from the two, so it is yet to see how far things will go. It definitely seems that the rumors regarding Katie Holmes and Jamie Foxx will never end. And the two famous actors are not making it easier, as somehow they manage to be linked regardless of what they say. So, Katie and Jamie have been associated once again, as an eyewitness said that they were seen in different places in Los Angeles that are located less than a mile away. This might be too little to say that the two actors were there together, but without a doubt somehow they are constantly associated. The two actors were seen in different locations and were not photographed together. E! News reported that according to an eyewitness, Jamie Foxx was spotted talking on the phone outside the Centre Plaza Hotel. The source claimed that the actor seemed to be waiting to be picked up or meet someone, as he had some luggage with him. Katie was also seen talking on the phone when she was spotted at the Century City Mall, parking her car. Well, the two were not seen together and Jamie has previously denied that there is something going on between them, but this has never stopped the rumors. So, rumors about a potential relationship between Jamie and Katie have been on for a lot of time. Their alleged romance started years ago, but the pair has never confirmed it. In fact, Jamie denied the rumors last month when he said it was all “fake news.” However, regardless of these facts, the rumors still continue. Katie and Jamie were also linked last month, when a report claimed that the two met for a romantic gateway, as they were seen leaving the same hotel and boarding the same private jet. E! News reported that Katie flew to Paris with the sole purpose to spend some time with Jamie. However, the timing might not have been very good, as Katie’s former husband, Tom Cruise, was also there filming the upcoming Mission: Impossible 6. Allegedly, the reason why Jamie and Katie want to keep their romance a secret is linked to Tom, as Katie fears that he might try to take Suri, their daughter, away from her if he finds about the romance. So, allegedly, Katie and Jamie stayed inside the hotel during the time they spent together. It seems that George Clooney sold his Tequila business. At what price? Well, for approximately 1 billion dollars. As we know, George Clooney is a successful and award-winning actor. Without a doubt that everyone knows at least one movie featuring this famous actor. 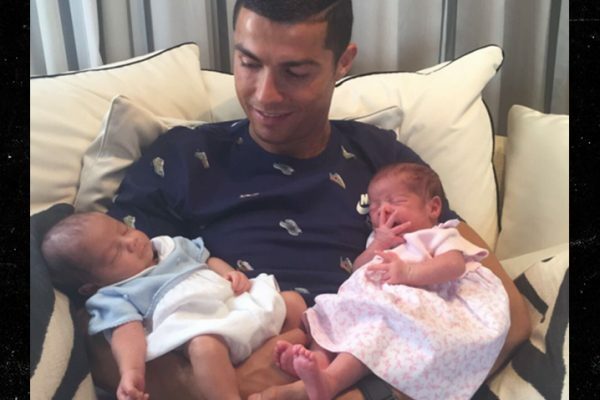 As we know, recently, George Clooney also became a father for the first time. But, not only that he has success in his career and is very happy when it comes to his personal life, but Clooney also has success in business. Maybe not all fans are aware of this, but the actor founded a tequila brand together with other two friends, Mike Meldman and Rande Gerber. Now, it seems that they want sell the company to Diageo. The price? 1 billion dollars. 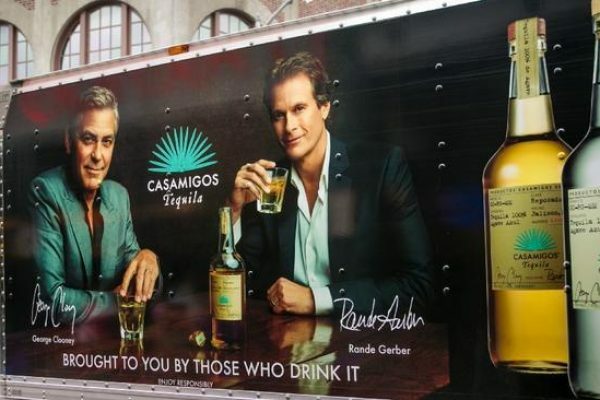 Clooney, Meldman and Gerber founded Casamigos, their tequila brand, in 2013. This week, they have declared that they are intending to sell their company to the spirits giant Diageo. 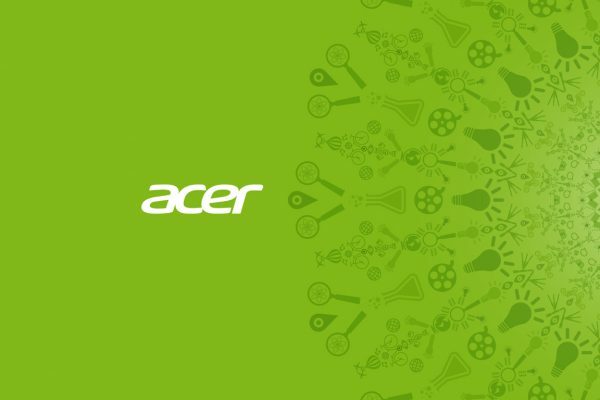 As we mentioned, the deal value goes up the impressive sum of 1 billion dollars. We are talking about 700 million dollars in cash and approximately 300 million dollars in hits sales targets over the next few years. With this huge deal, we must say that Clooney will become one of the most successful celebrity investors on the field. But, Clooney is not the only star who tried his luck in the business field. Leonardo DiCaprio and Kevin Spacey did the same, investing a good amount of money in Casper. Also, Justin Bieber decided to invest in Spotify, while Aston Kutcher made investments in startups like Change.org and Airbnb. “What started from a friendship and an idea to create the best tasting, smoothest tequila as our own house tequila to drink and share with friends has quickly turned into the fastest growing super-premium tequila,” declared Rande Gerber. To be mentioned that George Clooney and Rande Gerber were the ones who came up with the idea of founding Casamigos, while Meldman partnered after.